Ben Strevens is preparing for his first game in charge as the permanent Eastleigh manager at the weekend. Having been appointed permanent boss on November 5th, Strevens is raring to get his teeth into full-time management. “It’s been different but not in terms of the management stuff, we’ve been doing this for the last few weeks. 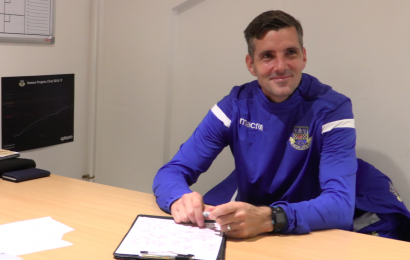 Strevens had been in interim charge since mid-October following the news that Andy Hessenthaler had left the club for Dover Athletic and recorded some good results in his five-game temporary reign. 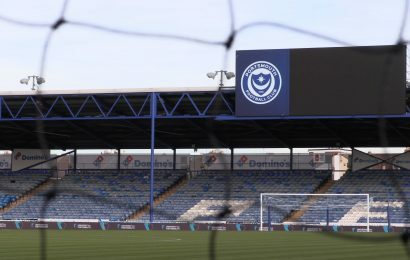 After a slow start, Eastleigh have picked up five points from twelve in the National League which include two impressive draws with high-flying Leyton Orient and Salford City who snatched a point at the death. They travel to Barrow on Saturday where they’ll be hopeful of recording a win to creep closer to the play-off pack. Strevens wants to continue the Spitfires’s promising recent form. “It will be a hard test. (Barrow) is a hard place to go. Eastleigh currently sit 10th in the league table, five points behind Sutton United who currently occupy the final play-off place. 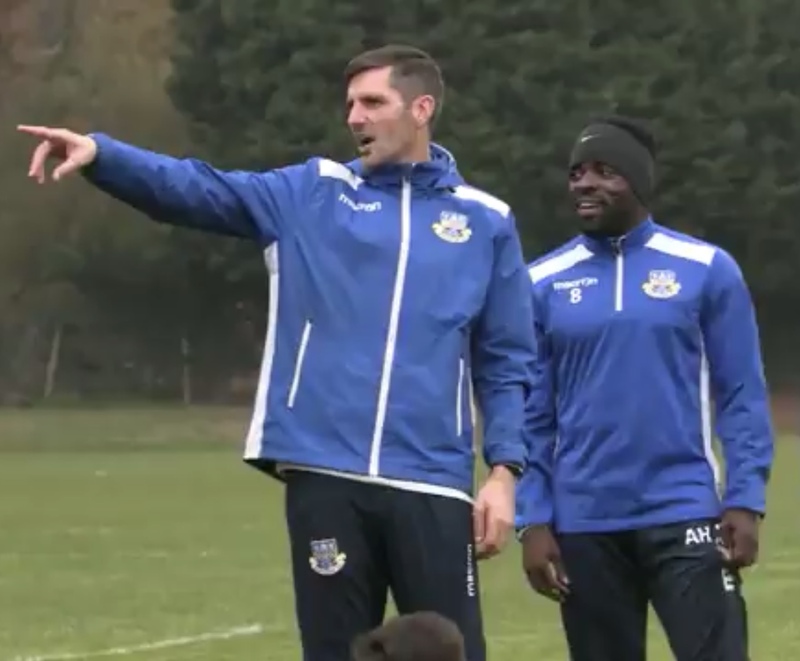 Eastleigh on the prowl for a new manager ahead of Aldershot Town’s visit on Saturday. 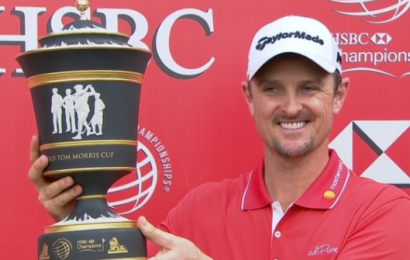 Hampshire’s Justin Rose wins back to back titles. Can Matt Davis guide Solent Basketball to a double?